The Glen at Golden Eagle in NE Tallahassee features 3 and 4 bedroom garden homes that have been very popular for the past 20 years. Located just across the lake from world-class Golden Eagle golf course and enjoying access to A-rated public schools, homes in the Glen are selling fast in today's sellers' market. The following list of homes are all the active listings in the Glen at Golden Eagle. 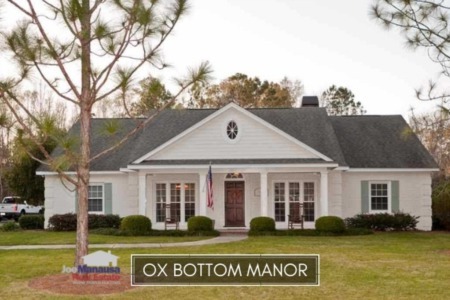 This list is updated every 15 minutes, so you can be assured that this page will always bring you the most up-to-date listings and sales that can be found for the Glen at Golden Eagle (bookmark this page if this is a neighborhood that you want to track). It is important to note that the narrative contained below is for sales through years' end for all previous years, but through the 26th of March in 2018. The graphs and the closed sales table will be continuously updated into the future (meaning bookmark this page if you always want to know the current status of homes in the Glen at Golden Eagle). The average recorded sales price has moved to $204K, which is slightly down from last year. As you will see below, this relates to the size of the homes that have sold thus far, not to a decline in what homes are worth. Home sales activity remains strong in 2018. Currently, there are three homes for sale in the Glen, and one is already under contract. There remains far more demand than supply for homes in the Glen, so properly marketed properties will sell right away. Average home values continue to rise in the Glen At Golden Eagle. 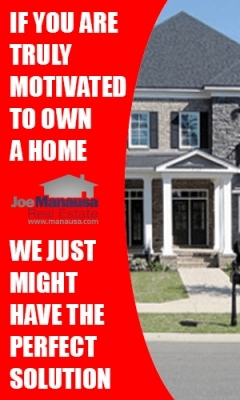 After enjoying a very strong year in 2017, home sellers are demanding and receiving more for their homes this year. Through the 26th of March, the Glen At Golden Eagle average home value has been $132 per square foot. The 3 home sales thus far in 2018 have averaged 1,550 square feet. 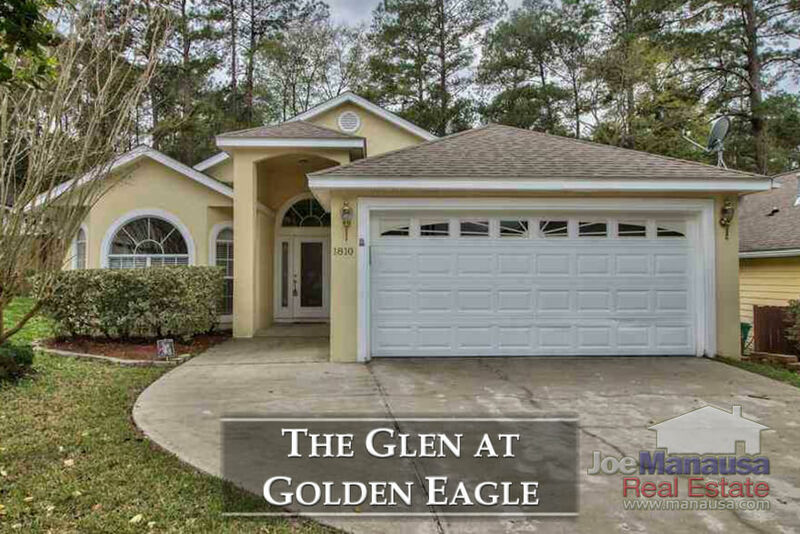 The following list shows nearly 500 home sales in the Glen At Golden Eagle going back to the first one ever sold in 1997. 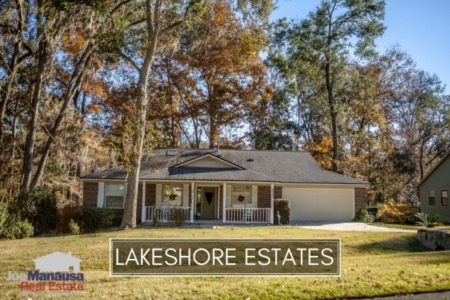 This concludes our March 2018 update on home sales in the Glen at Golden Eagle, please give us a call at (850) 366-8917 or drop us a note if you have questions about this wonderful neighborhood in NE Tallahassee. If you think we cover more in-depth information about Tallahassee and its most popular neighborhoods than any other real estate website, please be sure to recommend us to your friends!